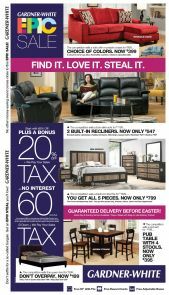 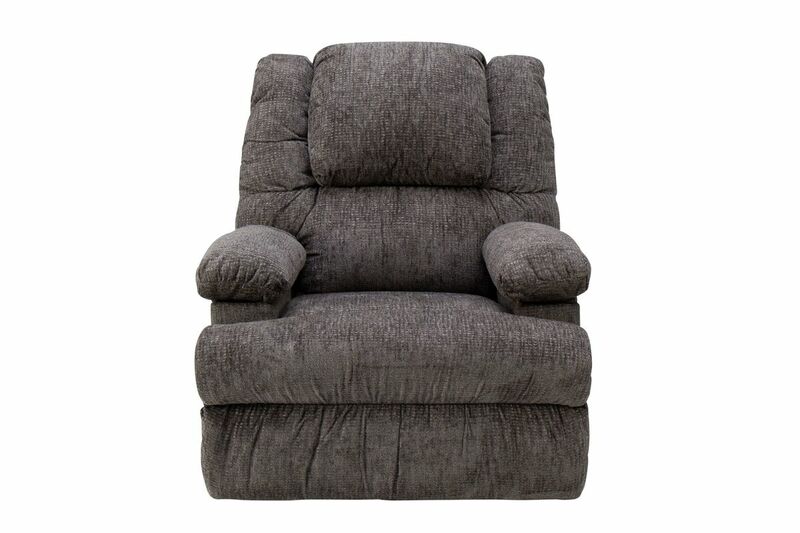 The Clayton rocker recliner is upholstered in a graphite fabric and comes with two storage arms to provide all the room you need for those extra remotes. 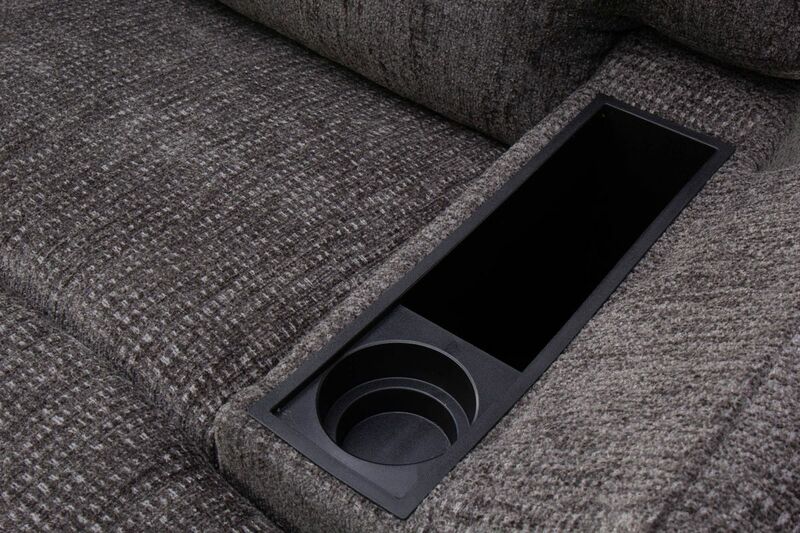 This recliner can turn an empty space into your favorite game day spot. 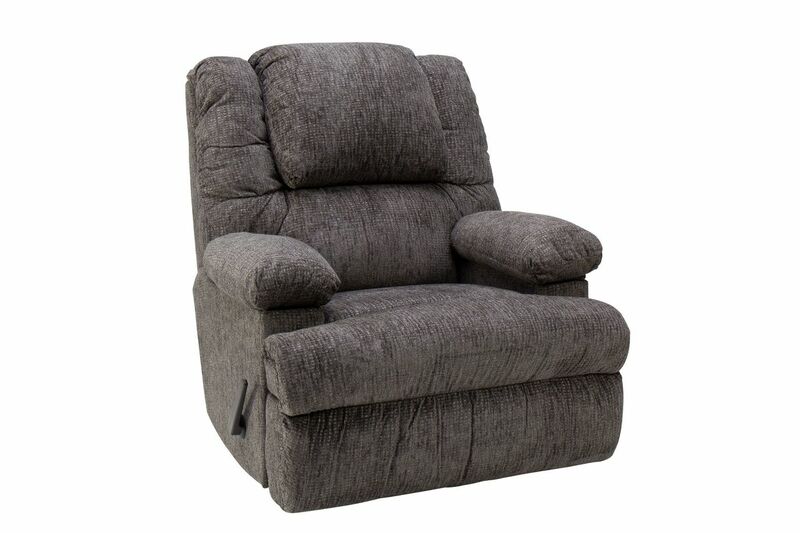 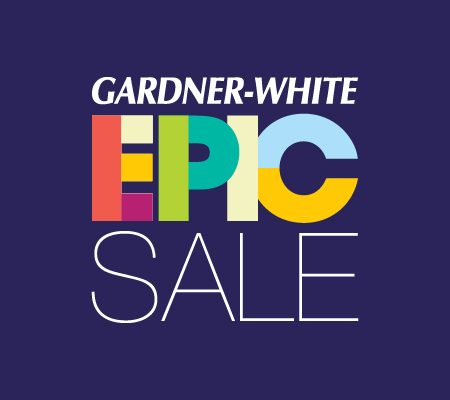 This recliner features an exclusive Wow Seating System, a unique combination of premium springs and gel injected seating foam that come together to deliver the best seat in the market place today. 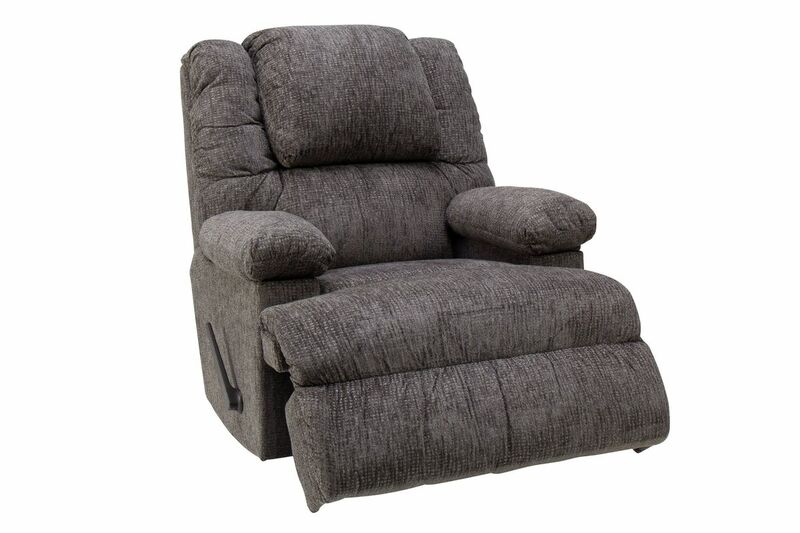 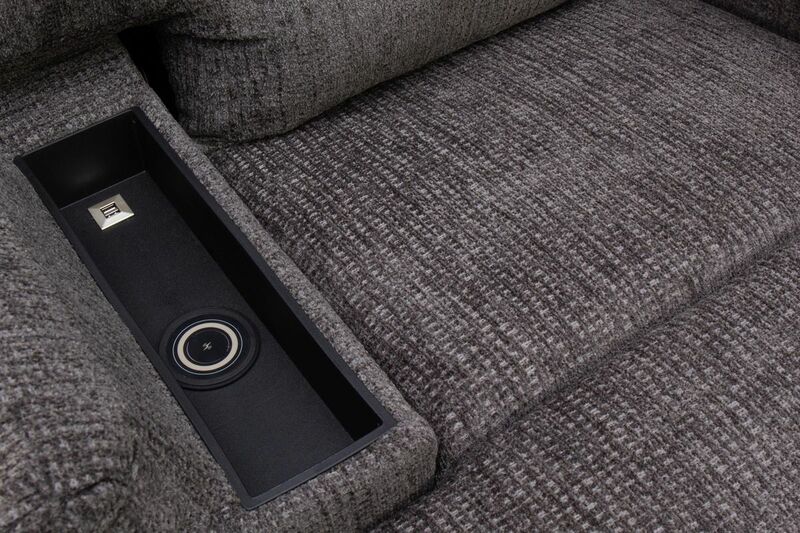 Even better, this recliner comes with a Qi wireless charger for your phone or device.